Our Site Provides Information About All Types Of New Jobs, Academic News And Competitive Exam Materials In Gujarat Primary Education News And India. From Here You Can Get Different Jobs. 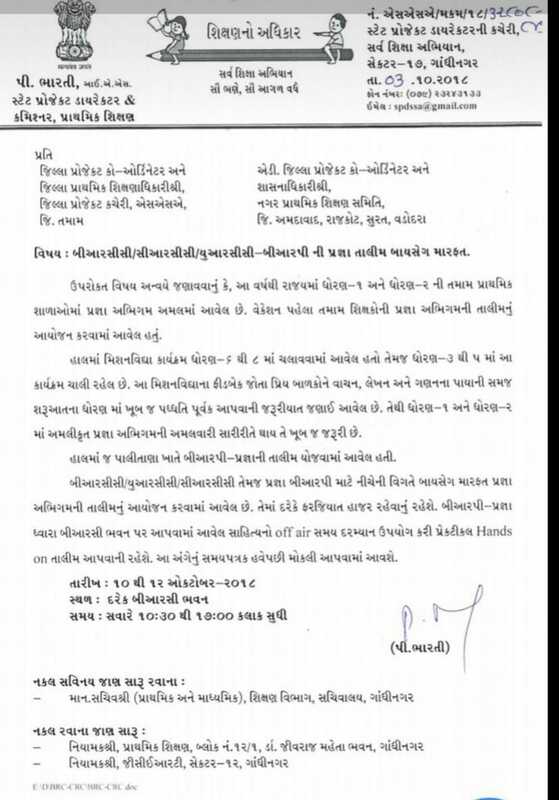 Such As Education Department Gujarat, Engineer Jobs, Diploma Candidate Jobs, Divya Bhaskar Bharti , Low Job And Various Other Jobs. Our Site Is Famous For The Preparation Of Competitive Exams.